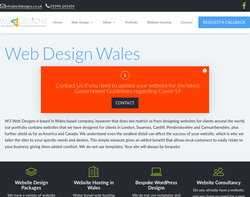 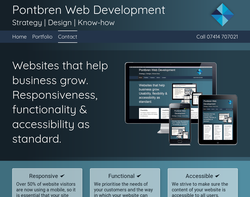 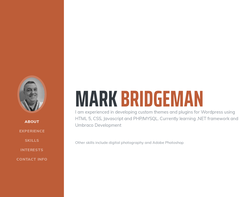 Web design, content management and hosting. 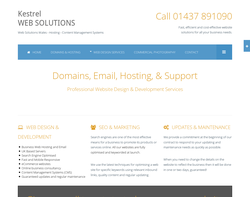 Web design, web development, domain registration and web hosting. 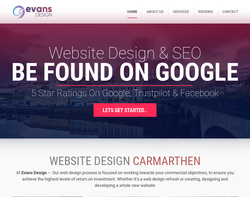 Web Design, Business Stationary, Business Package, Website Maintenance and Hosting.